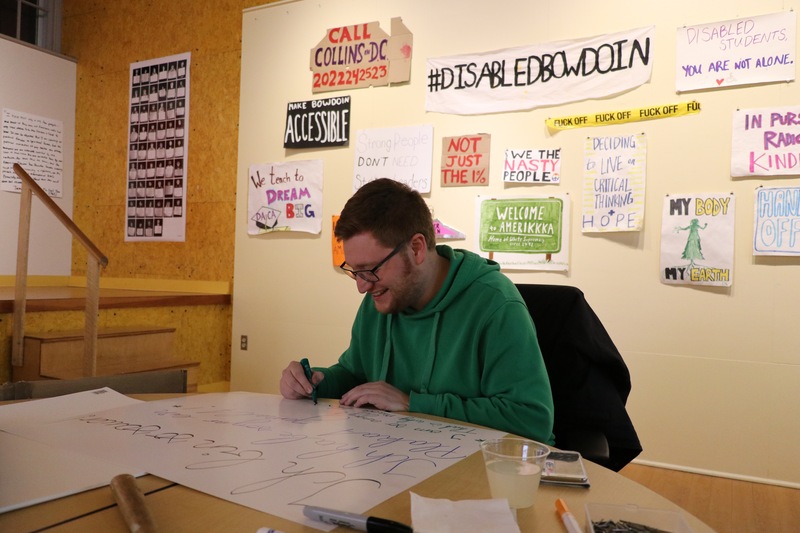 SIGN LANGUAGE: The exhibit, created by Jenny Ibsen ’18 and Eliza Goodpasture ’18, encourages students to consider how they and their peers engage with political protest and features conventional and digital forms of protest. 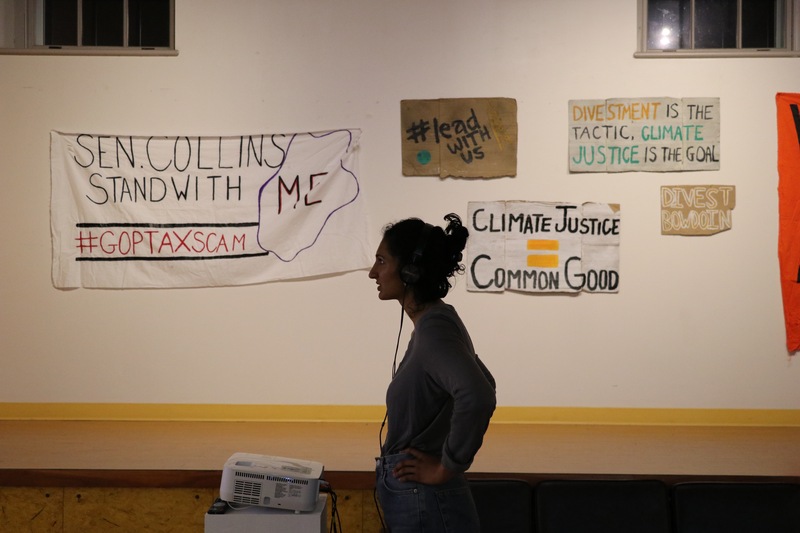 Seeking to highlight the role of protest in the 21st century, seniors Eliza Goodpasture and Jenny Ibsen unveiled an art show entitled “PROTEST” in the Lamarche Gallery of David Saul Smith Union on Wednesday night. 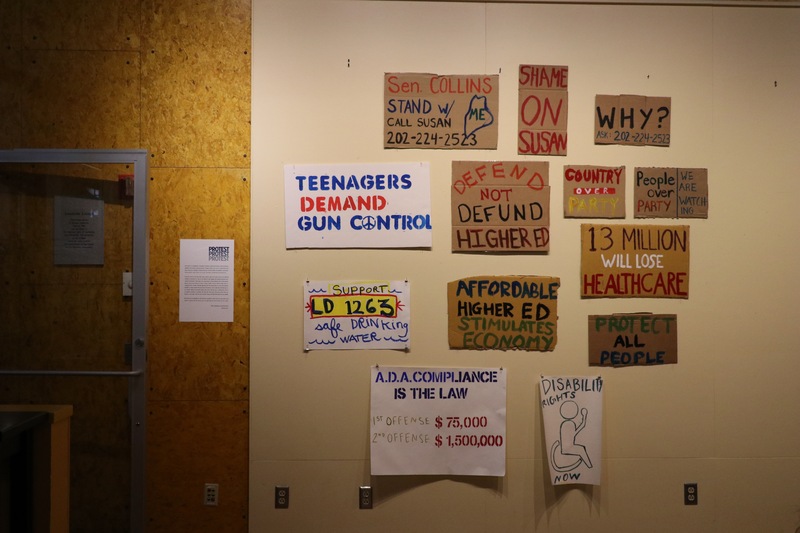 The exhibit features physical and digital forms of protest collected from members of the Bowdoin community. 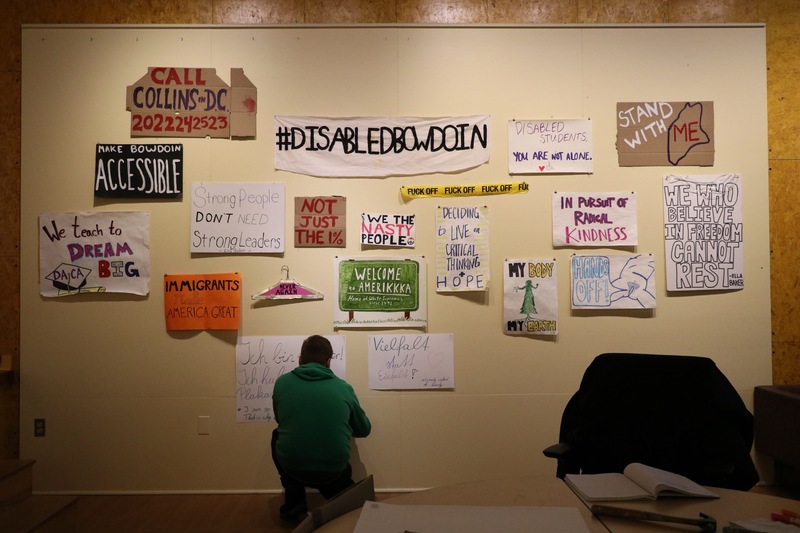 Goodpasture hopes that the exhibit will highlight the significance of protest and encourage visitors to think about what really constitutes protest and why people do it. She was initially inspired by the Women’s March last year. In addition to physical posters, banners and flags, “PROTEST” features forms of protest that were posted online. These included a poster with every photograph from the Asian Students Association’s #thisis2016 campaign, which challenged stereotypes about Asian and Asian American students, and a protest video created by Laura Griffee ’17. 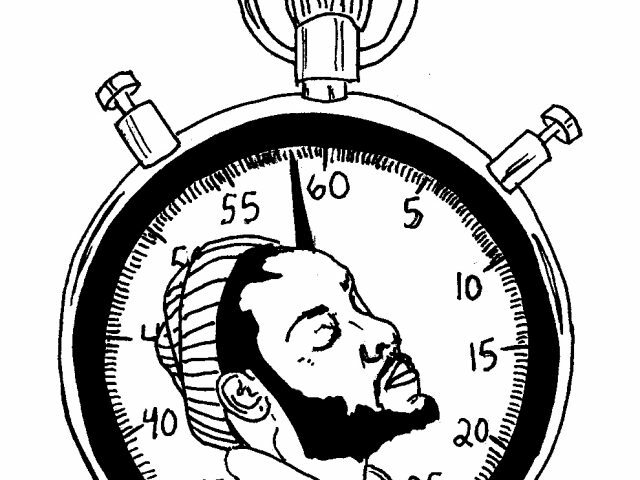 “We’ve been thinking a lot about the broadening definition of protest and how people protest,” said Goodpasture. 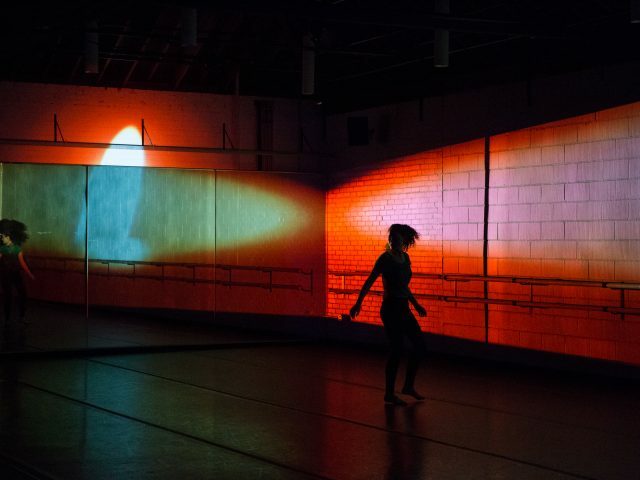 As well as showing forms of protest from a range of Bowdoin students, “PROTEST” also showcases forms of protest as an artistic medium. 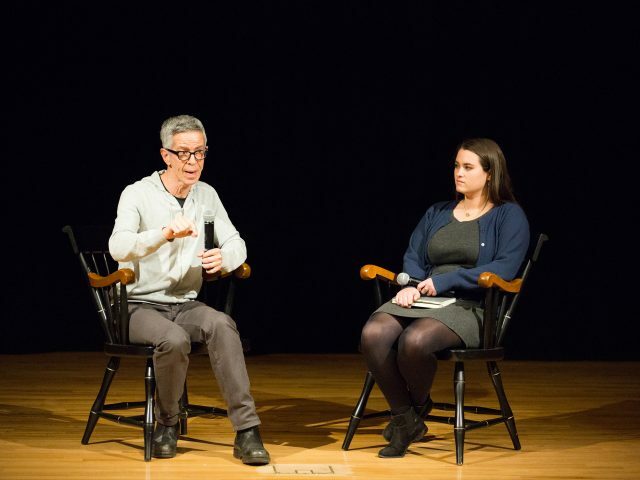 “I think [it is really important to] exhibit visual creations by Bowdoin students that we don’t always think of as art,” said Goodpasture. 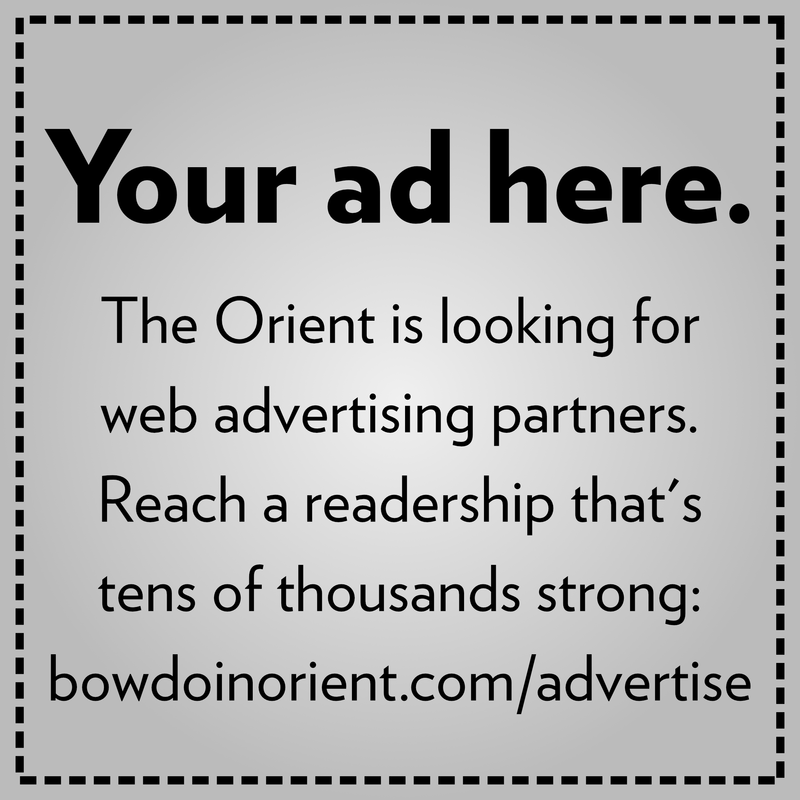 Editor’s Note: Jenny Ibsen is the Orient’s Creative Director. 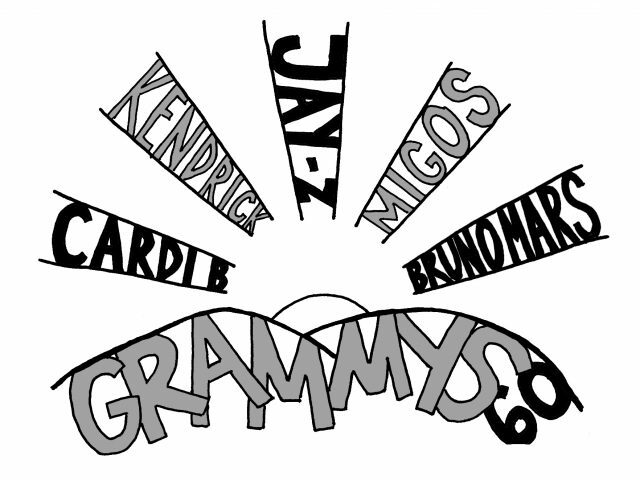 Guide to the Grammys: will rap reclaim album of the year?